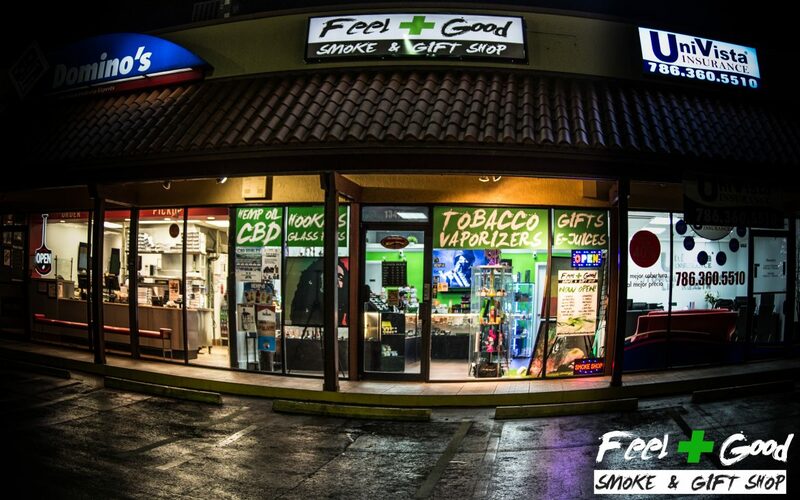 Feel Good Smoke Shop is nestled in a quiet West Kendall neighborhood strip mall between a large chain pizza outlet and an insurance office. This fact truly belies the lively vibe found within. Open since January of 2017, the boutique is located at 13415 SW 56th Street, Miami, FL 33175 and is a haven for those who choose to inhale. Feel Good also sells direct to consumer through its online portal at www.feelgoodshops.com, offering local delivery, nationwide shipping and same-day fulfillment services. The shop offers everything endemic to the “4:20” lifestyle: hemp oil CBD (Cannabidiol) products, drinks, and edibles, grinders, hookahs, lighters, rolling papers, vaporizers, and water pipes, as well as apparel, caps, the toy-of-the-moment fidget spinners, scents, sweets, tobacco, and more. Feel Good has a loyalty program that offers discounts with continuous purchases, and honors between a 10 and 15% discount just for checking in on social media. They are just minutes from the Florida Turnpike’s Bird Road exit. The Feel Good website is easy to use and offers 10% off your first purchase using the code “10OffNow”. 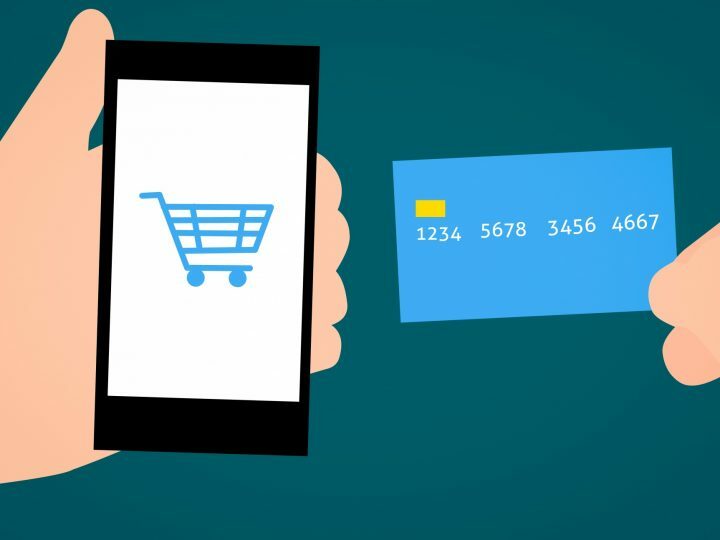 Users can securely and privately shop by category or browse by using the handy pop-up “shop” menu or a “featured item” function near the bottom of the page fold. Packaging is always discreet. For more information, please visit www.feelgoodshops.com or call 786.452.9391.